Quadrille Henriot Floral fabric in pink? Check. I would like to be the girl that got this room, please. It's amazing. Love all the pink but it's broken up with so many other items that it feels feminine but not too girly. That monogram alone had me at hello. 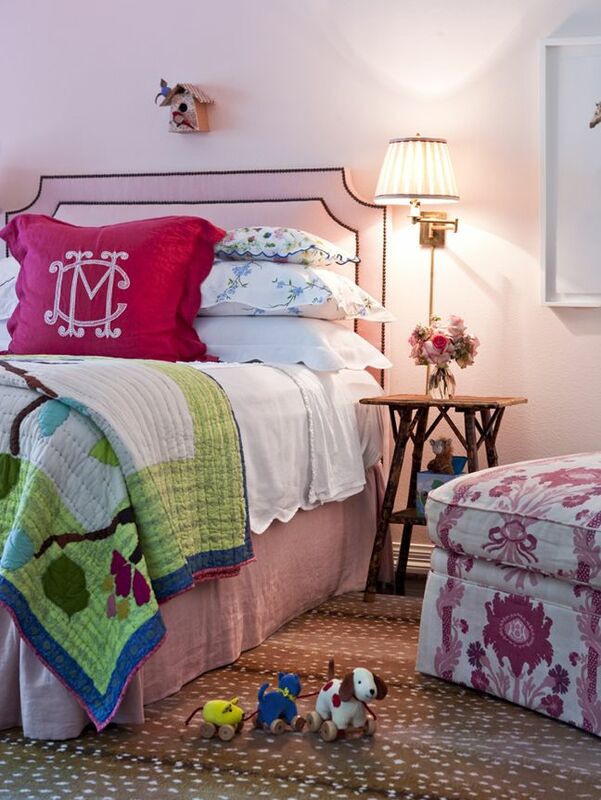 Found this gem on the Maddie G blog in a post appropriately titled "Pattern Mixing" - I have to agree this is a great example of pattern mixing done completely right. Hope you have a wonderful weekend celebrating the papas in your life...see you next week! 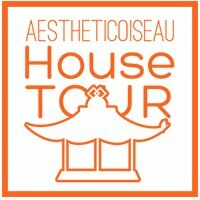 Thanks for the link to my neglected blog :) The designer's own home was on a home tour a few blocks from mine when I first moved to Dallas. You should take a look at their portfolio....they do such beautiful work!